The UGC National Eligibility Test December 2018 Exam is around the corner. The exam was conducted on 8th July 2018. Be prepared for the exam using this handy guidebook and enhance your chances of cracking UGC NET 2018. The advantage of buying this e-book is that candidates will be able to read it on mobile phones and desktop devices. 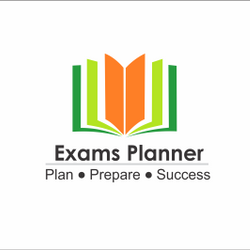 This UGC NET e-book contains last 14 years’ solved question papers with 6,000 MCQs with answers. After making the payment, candidates will avail the materials right in their email address in PDF format. Hence, it is important to provide the correct email ID while placing the order.